Make the move to electric for the sake of the environment. We are six fifth class boys from county Wexford. We want to encourage everyone to start the switch to electric cars. 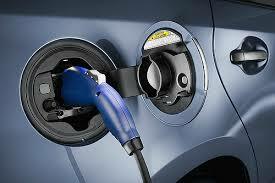 Using electric cars and hybrid cars is important because fossils fuels, diesel, petrol are non renewable resources. Diesel and petrol will run out. Oil will run out Electricity , wind power and other renewable types of power are a cleaner choice. We hope you enjoy our project.